O-rings (small to large sizes), U-V Seals, Wiper Seals, Rod Seals. 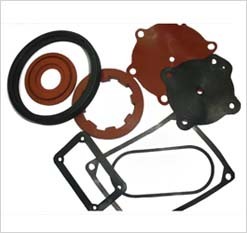 Flat Gaskets, Square Gaskets, PCD Hole Gaskets, etc. Diaphragms (Also metal bonded, Teflon coated & with PCD holes). 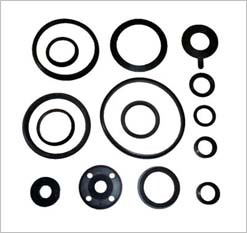 Oil Seals (Metal Inserted, Metal Claded, Closed Type). 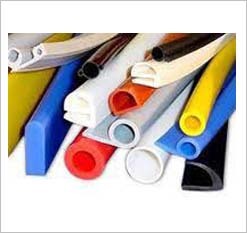 Extruded Rubber profiles like Cords, Tubes, Strips, Belt, Sheet, etc.